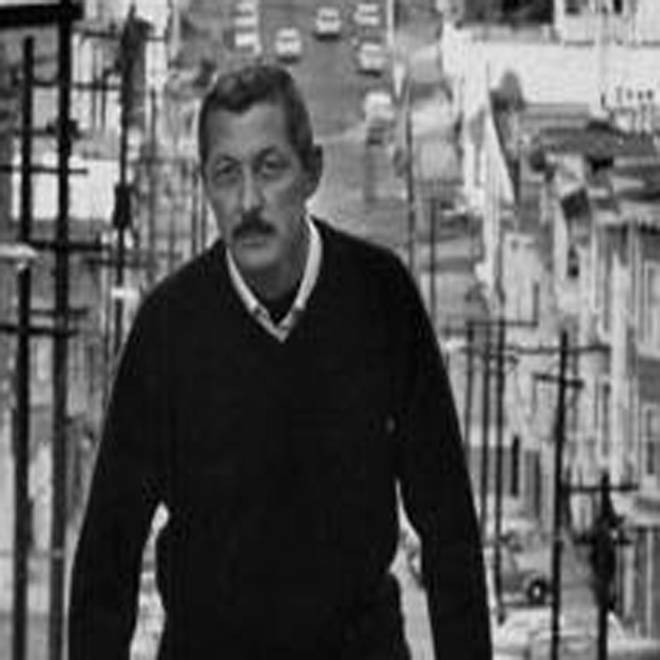 Author Evan Connell, pictured in San Francisco in 1969. Evan S. Connell, acclaimed author of the novels "Mrs. Bridge" and "Mr. Bridge" and a notable biography of Gen. George Custer, died at his home in New Mexico on Wednesday at 88 years old. His sister, Barbara Zimmermann, confirmed Connell's death to the Kansas City Star on Thursday morning. A Kansas City native, Connell is best known for the two "Bridge'' novels detailing suburban life in the 20th Century that formed the basis of the 1990 movie "Mr. and Mrs. Bridge'' starring Paul Newman and Joanne Woodward. In a career spanning more than 50 years, Connell is also remembered for his biography of Custer, "Son of the Morning Star,'' which was made into a 1991 television movie. In 2009, Connell was nominated for the Man Booker International Prize for lifetime achievement and a year later received the Robert Kirsch Award from the Los Angeles Times. Connell was a versatile talent who also wrote two books of poetry in addition to fiction and nonfiction among his 19 books. He grew up in Kansas City and graduated from the University of Kansas in 1947 before moving to the Bay Area and then relocating to Santa Fe, N.M., in 1989. Connell never married and did not have any children.